How can we help, if you are not sure of the type of blinds you are looking for browse through our site, select what you think is right for you. Decide if you want to look at motorisation of your blinds or simply standard controls. If you have young children it is the law that all blinds are fitted with child safety devices there are many types to choose we will always advise you if we think the chosen device inappropriate. We are members of the BBSA and Child safe approved. 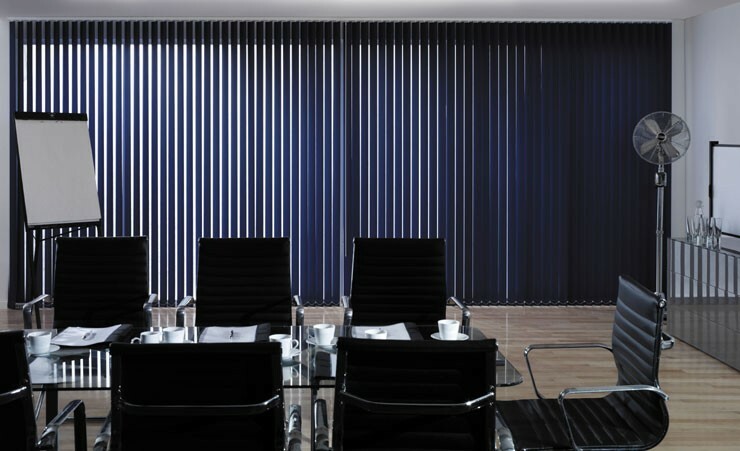 Kingfisher Blinds Ltd is an approved Somfy supplier and Installer. Louvolite Accredited Perfect fit installer.